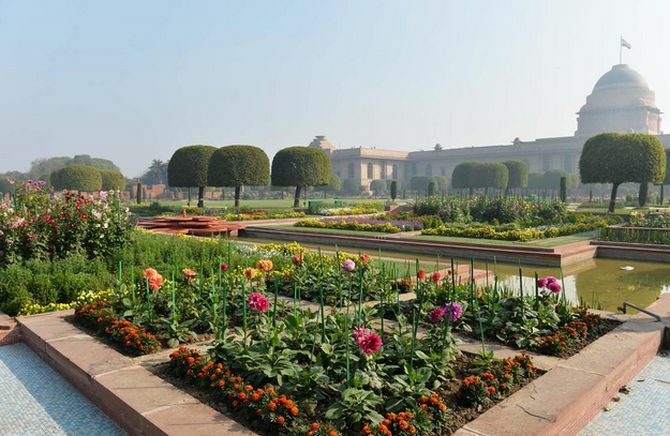 The world famous Mughal Gardens at the Rashtrapati Bhavan will be thrown open to the public on February 13. Before that, here's a sneak peek at the gardens, which are in full bloom. 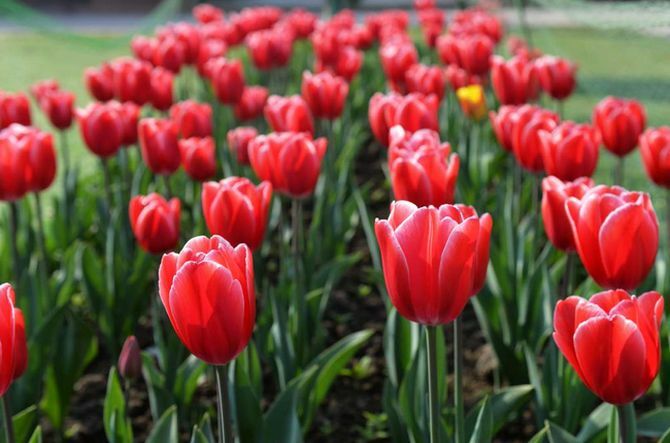 Nearly 10,000 Tulips in vivid colours will be the main attraction of annual 'Udyanotsav' when President Pranab Mukherjee throws open Mughal Garden for public on Friday afternoon. 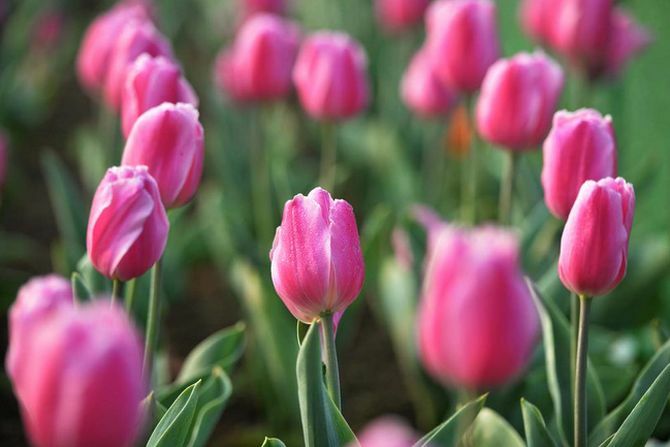 Tulips have been in bloom since the last week of January and about 10,000 Tulips in vivid colours of red, orange and yellow mixed with red, pink, purple and white are expected to bloom in phases up to March 10. 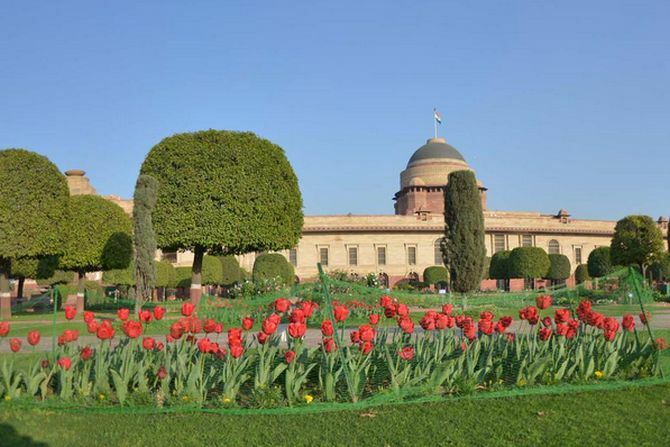 The Tulips have been grown this year in earthen pots as well as several beds in the Rectangular and Circular Gardens, a Rashtrapati Bhavan spokesperson said. 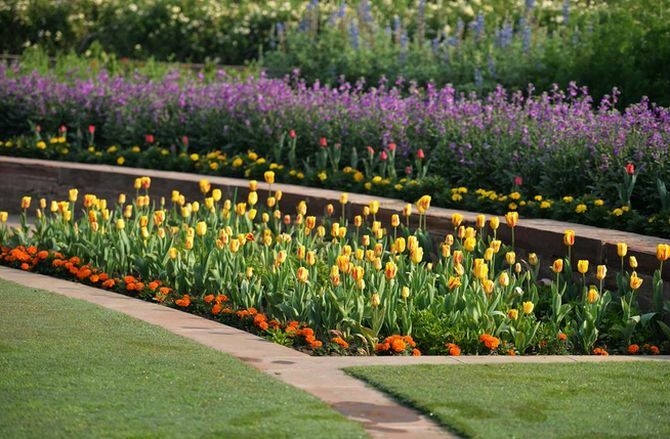 The world famous Mughal Garden will be thrown open on February 13 by the President for public. People can visit the gardens from the next day till March 15 barring Monday when maintenance will be carried out of the garden. Public will also be able to visit the Spiritual Garden, Herbal Garden, Bonsai Garden and Bio-diversity Park within the Estate. Roses are central to the fame of Mughal gardens and a permanent feature throughout the year. The garden has more than 120 celebrated varieties of roses who have their prime bloom is in February-March. The special roses include Green Rose and Angelique. 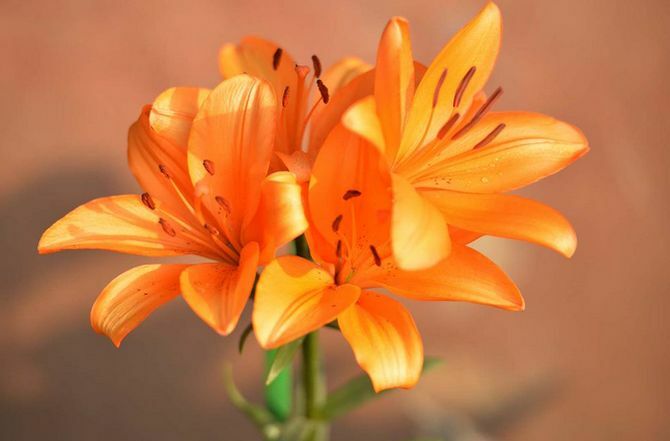 Nearly 40 fragrant varieties include Belami, Black Lady, Double Delight, Eiffel Tower, Granada, Jadis, Mr. Lincoln, Sadabahar and Taj Mahal. 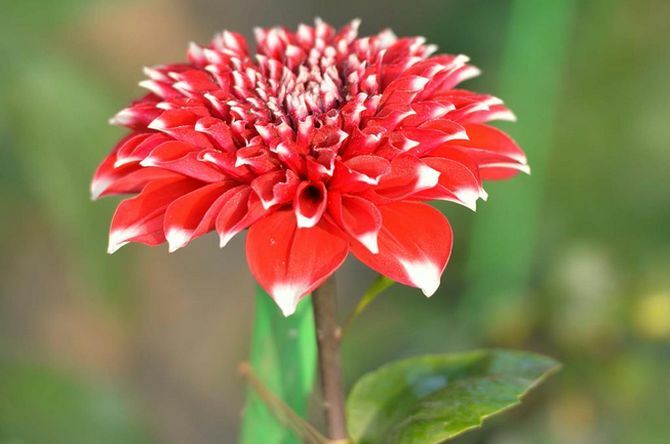 The gardens include roses named Mother Teresa, Arjun, Bhim, Raja Ram Mohan Roy, Jawahar and Dr B P Pal besides international celebrities with names like John F Kennedy, Queen Elizabeth, Mr Lincoln and Montezuma. Other rose varieties worth mentioning are Christian Dior, Happiness, Century Two, First Prize, Kiss of Fire, Iceberg and Granada. Unlike other gardens which grow a limited variety of roses but in large masses, the Mughal Garden features a large range of rose varieties in one place. 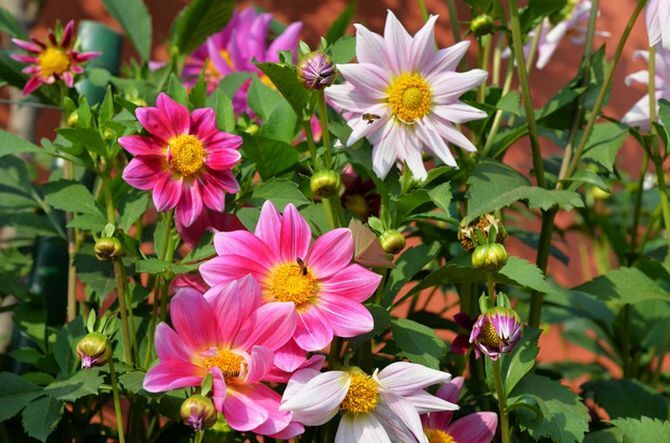 Flower Carpets in magnificent designs will also be on display in the Central Lawns revealing the skill and craft of the gardeners of Rashtrapati Bhavan. 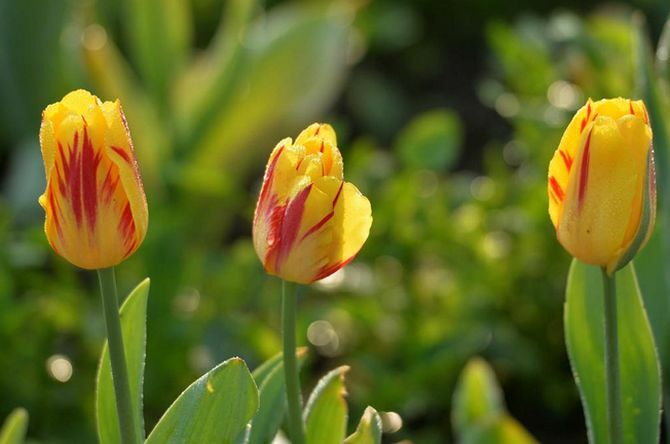 The dominant colour scheme of this year's ornamental flowers is yellow, red and orange. As in previous years, a small cactus corner is part of the Mughal Gardens display. 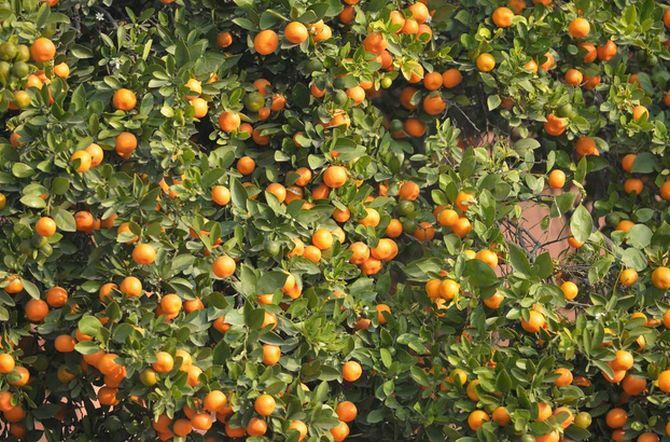 On March 16, the garden will be exclusively kept open for farmers, differently-abled persons including visually challenged persons, defence, para-military forces and police personnel.